The festival of light is round the corner. The celebration of brightness and blitz fills all of us with a new gush of freshness and enthusiasm. 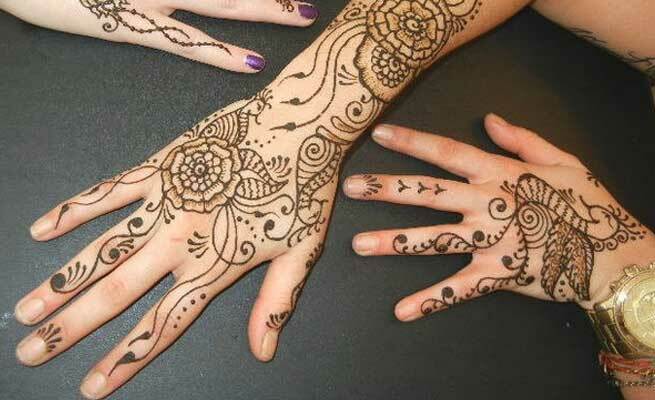 Make this illuminating festival brighter by adding shades of henna to it. 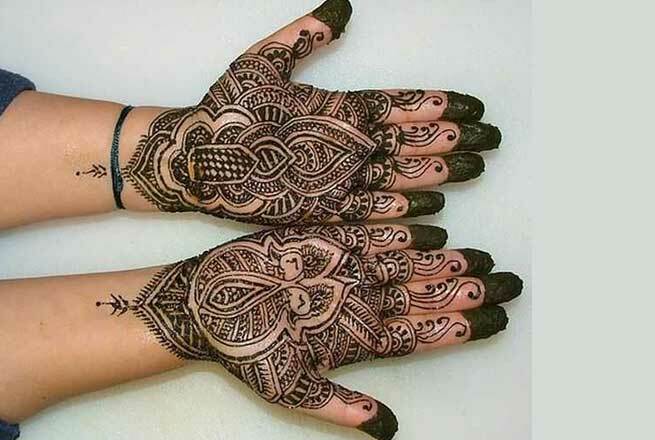 Get a glimpse of some striking traditional mehndi designs for Diwali. 1. 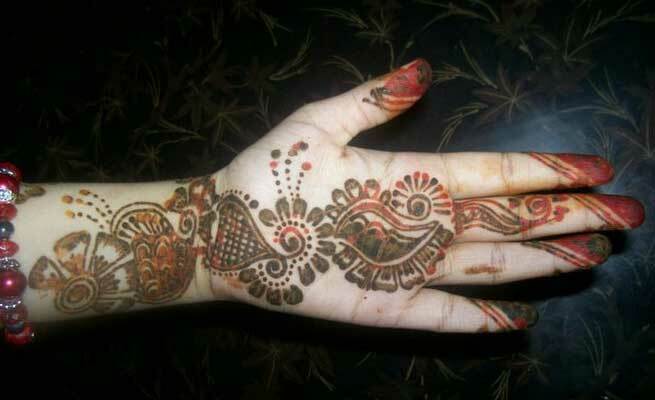 When it is Diwali, the motifs on your hand should be depictive. So, go for a Diya on your hand to greet Diwali in the best gestures. 2. In a day when Lord Ganesh is worshipped along with Goddess Luxmi, you can show your devotion by carving Lord on your Palm. This menhdi design is not only adorable but also unique. 3. A cute ganesha on your hand! 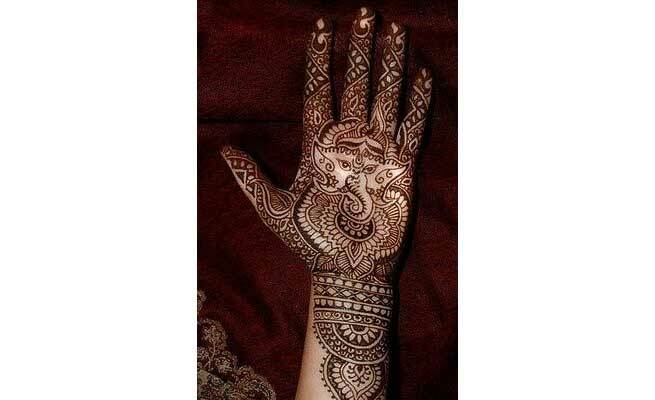 This lovely design looks more beautiful but pretty Ganesha henna carving. 4. 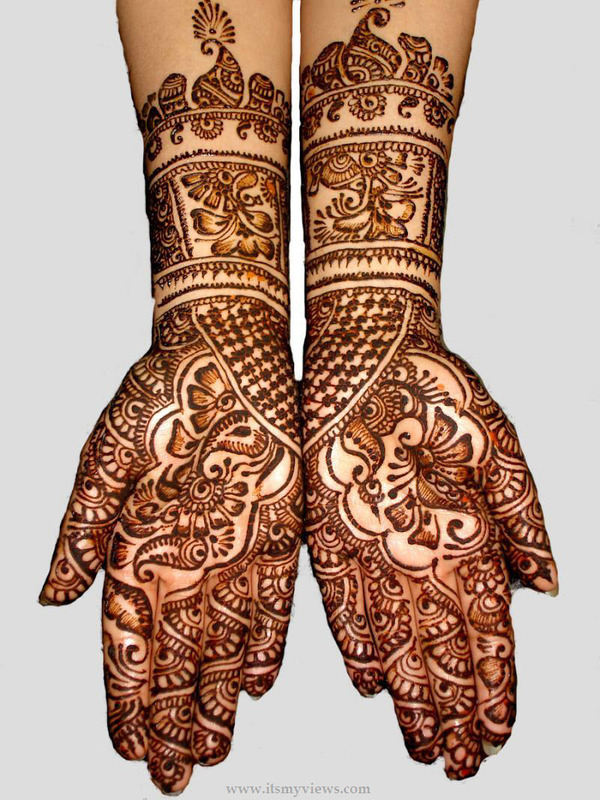 Specially designed for Diwali, this henna pattern has all the glistening features which can elaborate your hand’s beauty. 5. 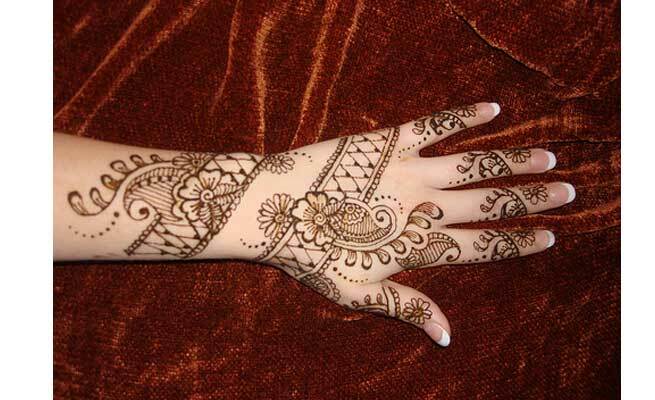 How about adding tones of modernity in the traditional henna pattern? 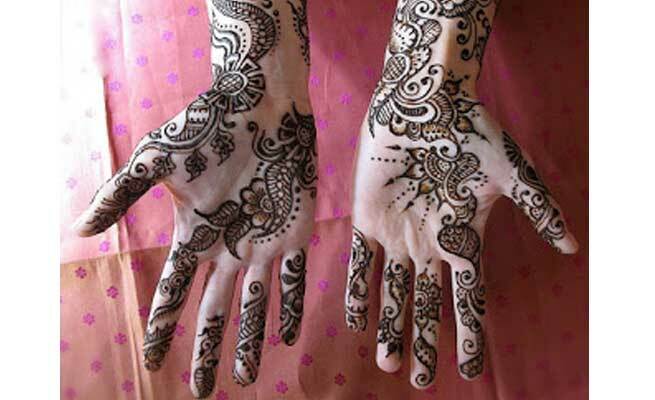 Go for these lovely patterns to make your Diwali dressing more attractive. 6. 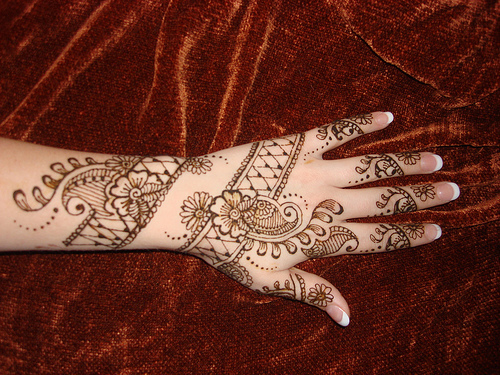 If you want to make a contrast with Diwali’s brightness, this henna pattern will offer you a good opportunity. 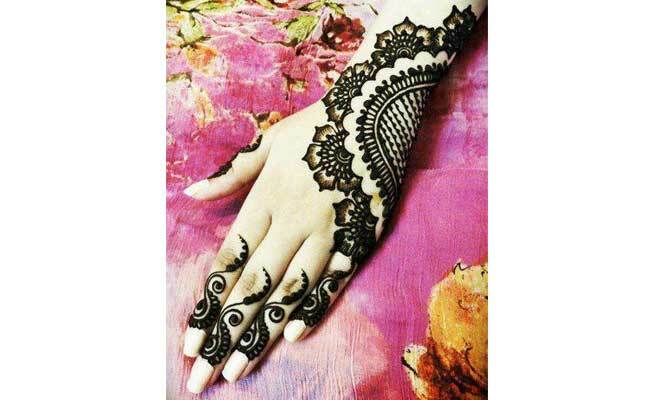 Carved in black henna, this pretty design will make your hand shine in the bright illumination. 7. 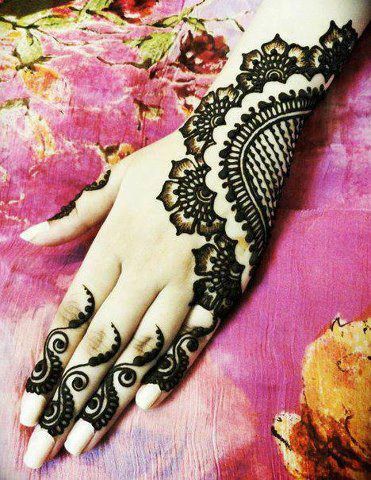 Arabic pattern is always a favorite. 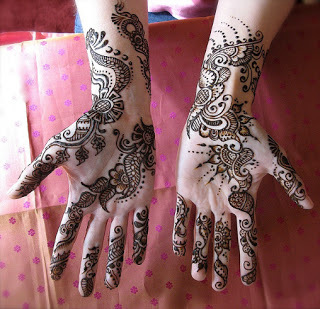 This design will look equally beautiful on every traditional occasion and festival. 8. Paisley motifs and other traditional patterns! 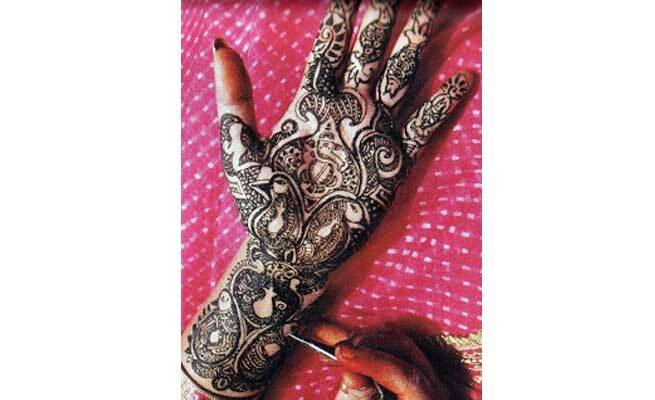 This Marwari henna pattern is equally modern and traditional. It’ll be good choice for Diwali’s auspicious occasion. 10. 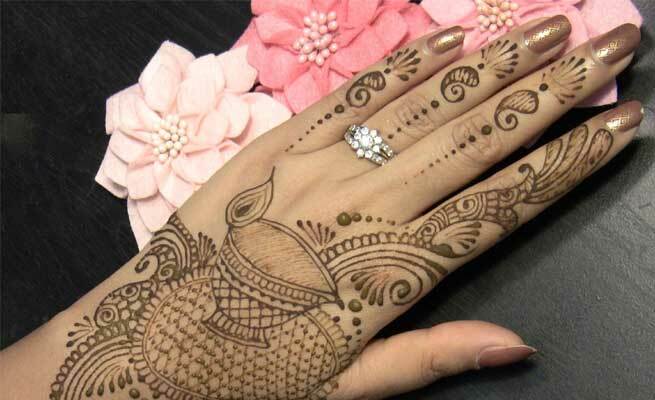 Enjoy the charm of festival of shines with this attractive design on your hand. 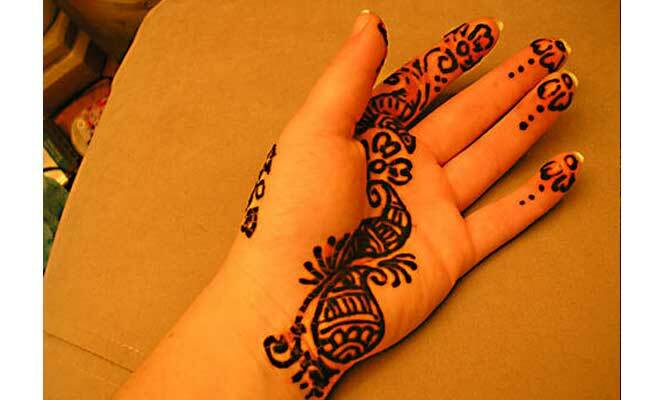 It is traditional and beautiful.